1. 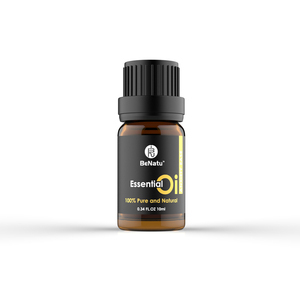 Lemongrass Essential Oil has the function of rejuvenation. 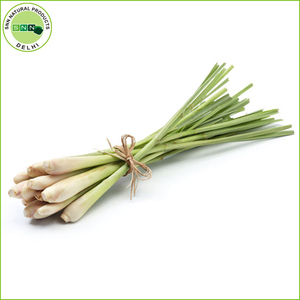 3.Lemon grass essential oil has strong antimicrobial ability and can prevent contact with infectious diseases. 6. 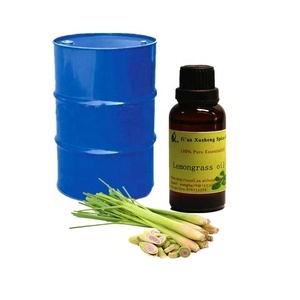 Lemon grass essential oil can adjust the skin, the pore is bulky and effective. 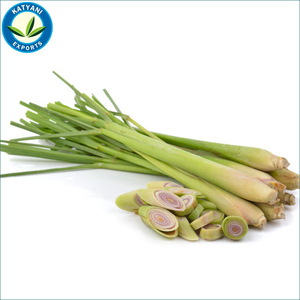 3.Lemon grass essential oil has strong antimicrobial ability and can prevent contact with infectious diseases. 5.Lemon grass essential oil can be used to keep insects and pests away from the insects, while deodorizing functions can keep the animals good scent. 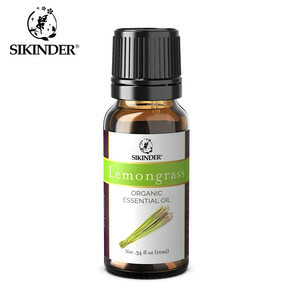 6.Lemon grass essential oil can adjust the skin, the pore is bulky and effective. 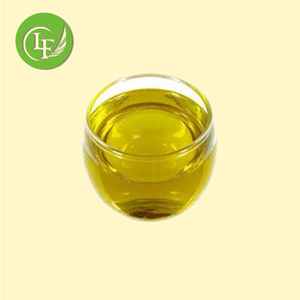 of lemongrass oil internally is rare, as people use teas or. It functions as a painkiller and sedative. company information production base planting base packing information if you have any question , please feel free to contact me ! 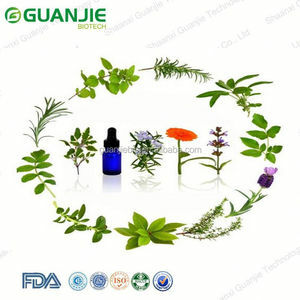 Alibaba.com offers 3,808 lemongrass essential oil products. 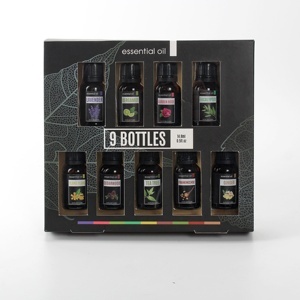 About 67% of these are essential oil, 1% are other agriculture products, and 1% are bottles. 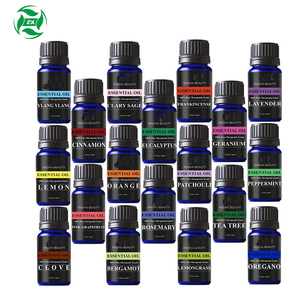 A wide variety of lemongrass essential oil options are available to you, such as fda, ce, and msds. You can also choose from leaves, flowers, and peel. As well as from oem/odm, obm (original brand manufacturing). And whether lemongrass essential oil is free samples, or paid samples. 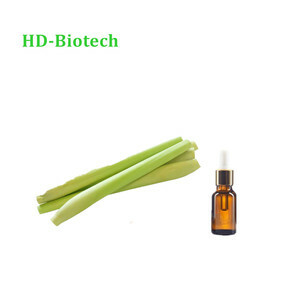 There are 3,765 lemongrass essential oil suppliers, mainly located in Asia. 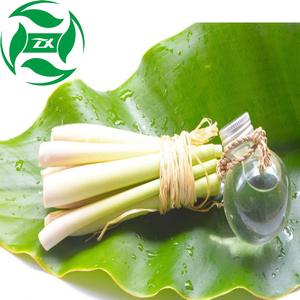 The top supplying countries are China (Mainland), India, and Bulgaria, which supply 72%, 17%, and 3% of lemongrass essential oil respectively. 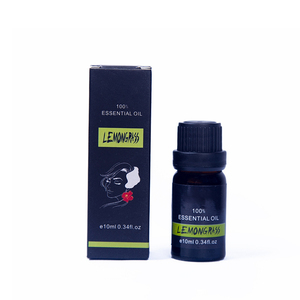 Lemongrass essential oil products are most popular in North America, Southeast Asia, and Western Europe. You can ensure product safety by selecting from certified suppliers, including 1,358 with Other, 729 with ISO9001, and 426 with GMP certification.